The annual Baltic IT Solutions Fair and Business Innovation Conference RIGA COMM will be held this year on the 20th and 21st of October in Kipsala International Exhibition Center, Riga. The Conference itself is one of a kind for the region and attracts businesses in the fields of Telecommunications, Mobile devices, Games, Accessories and Navigation systems, which makes it an event-worth-visiting. This year, myPOS team will be visiting Riga and our top Sales Representatives will be meeting partners, clients and other FinTech experts to identify opportunities for the product. You will have the chance to learn how myPOS can help your business so you don’t miss out on card or contactless payments. 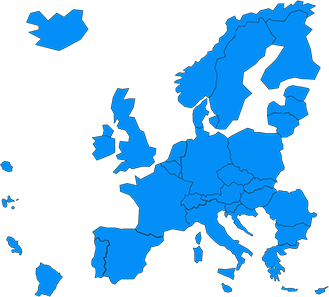 Exchange experience with specialists in the field and gain valuable insights from the payments industry. 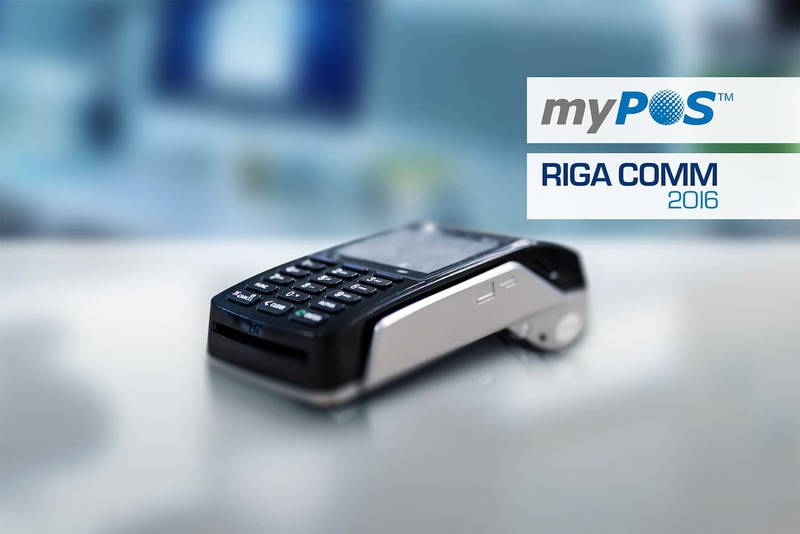 Join us in Riga and find out the key solution to your business’ growth – myPOS. If you want to book an appointment, get in touch at sales@mypos.com! This entry was posted in Product News and tagged Conference. Bookmark the permalink.